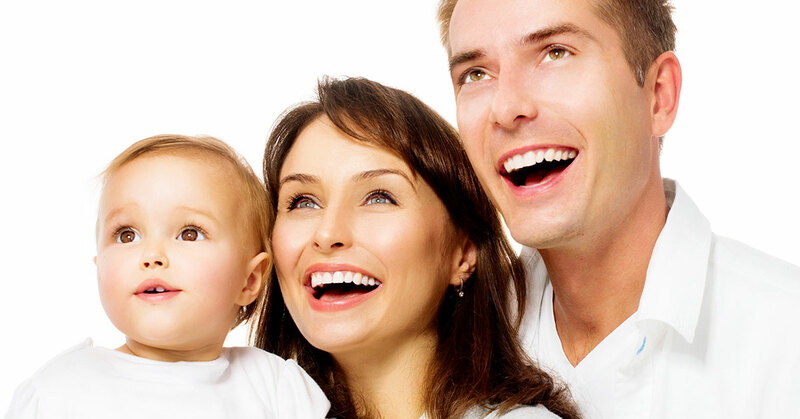 Dental Office Austin: Visit Us Today! At Great American Smiles in Austin, we believe in providing a friendly and comfortable atmosphere where patients can find the care they need for their teeth. We don’t expect people to know what their teeth need – that’s why we’re here! As your dental office, we’ll make sure you receive the exams, X-rays, basic cleanings, and everything else you need to keep your smile healthy and happy. If you’re new to the area, or you’re simply looking for a new dentist, we’d love to meet you! The key to avoiding serious dental problems is to schedule regular cleanings and preventative care for your teeth. By noticing and catching any visible signs of gum disease, decay, or other dental issues at an early stage, we can help you avoid more serious problems in the future. We know that going to the dentist isn’t always at the top of your priority list, but you can rest assured that we will go out of our way to make sure you’re comfortable the entire time you’re here, and that we communicate exactly what’s going on with your teeth. We never want you to worry about coming to the dentist, no matter if it’s for a semi-annual cleaning or you have a dental problem that needs to be addressed right away. If a cavity or gum disease is found, it’s important to begin restorative care right away. We offer extraction and filling services, so if a tooth needs to be removed or a cavity filled, you won’t have to wait. We can also perform root canal procedures for any teeth that need it, and the sooner we address the problem, the sooner your dental issues will disappear. We also offer oral cancer screenings, so if you’re concerned, we’ll provide you with detailed information. You may not need fillings, extractions, or root canals, but you may want to make your teeth whiter or restore a chipped tooth that you’ve lived with for years. If you’re self-conscious about coffee stains or stains from smoking on your teeth, we offer effective whitening solutions that can restore your smile to a pristine state. We can also fit your mouth for dentures – both full and partial – or help you decide if porcelain veneers are the better way to go. If you’re looking for a dental office in Austin, or you’d like to learn more about our dental services, please don’t hesitate to call or stop by today!